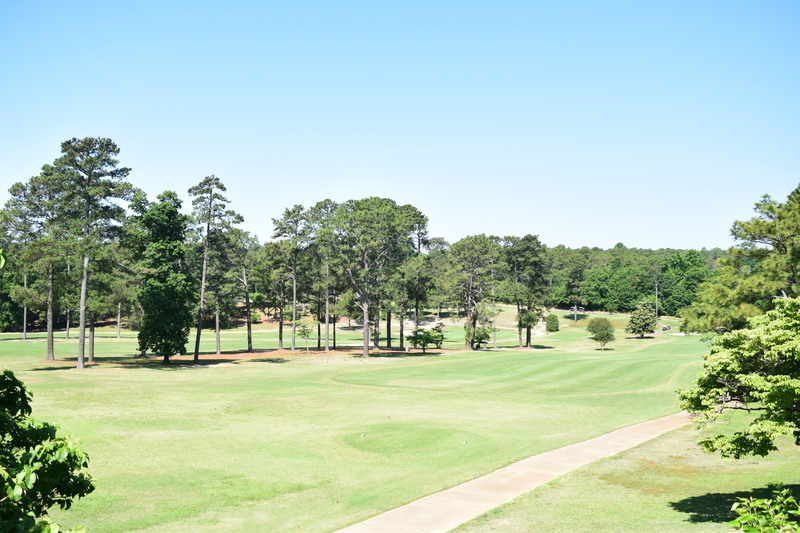 Pinehurst – Southern Pines area is known as the Home of American Golf. These towns have some of the nation’s finest golf and a legacy unlike any other place. Some of the most noted designers and architects such as Donald Ross, Arnold Palmer and Jack Nicklaus have designed courses in the area. 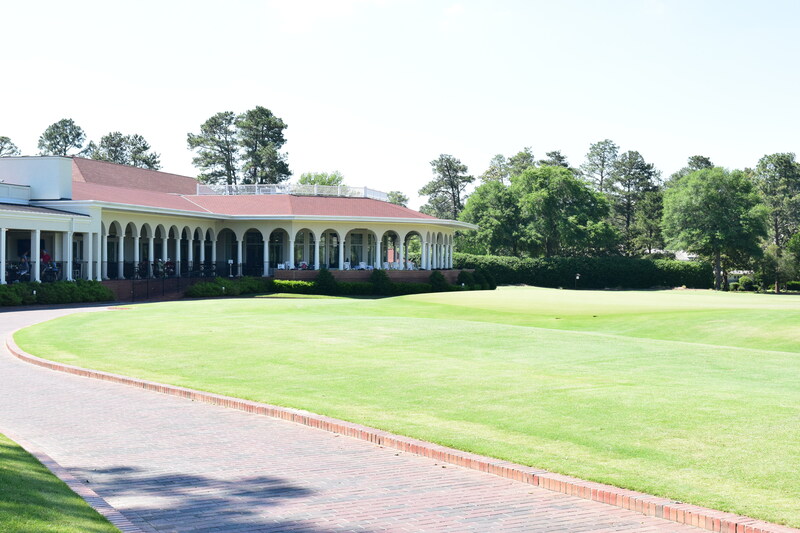 The most famous course is the Pinehurst #2 which was host to the 1999, 2005 US Men’s Open and in 2014 made history when it hosted the US Men’s and Women’s Open back to back weeks. It will again in 2024 be host to the US Men’s Open. Pine Needles Lodge and Golf Club which is operated by Peggy Kirk Bell and her family, and was host to the 1996, 2001 and 2007 US Women’s Open. 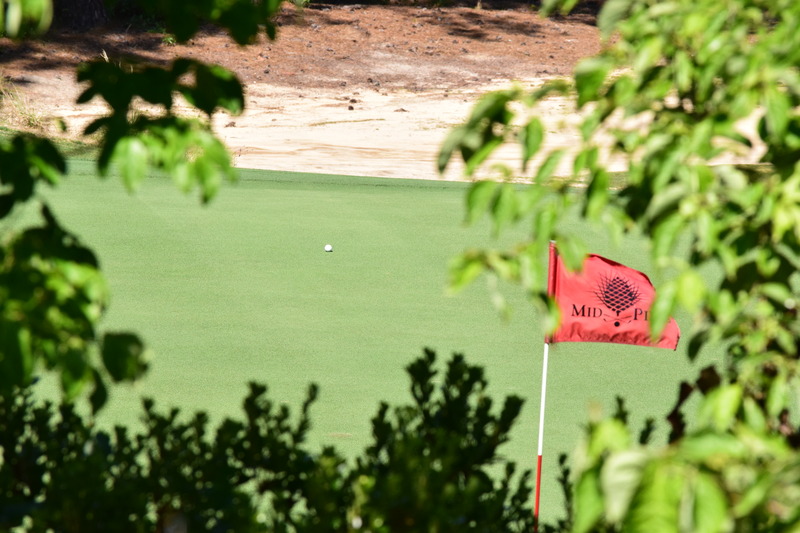 If you are a lover of the game of golf, you will want to visit the area to experience the wonderful history we have here in the Pinehurst-Southern Pines area.